Winter Prep Archives - AutoNetTV Media, Inc. Here are some tips for getting your vehicle ready for winter.  And some more on winter prep from AutoNetTV.